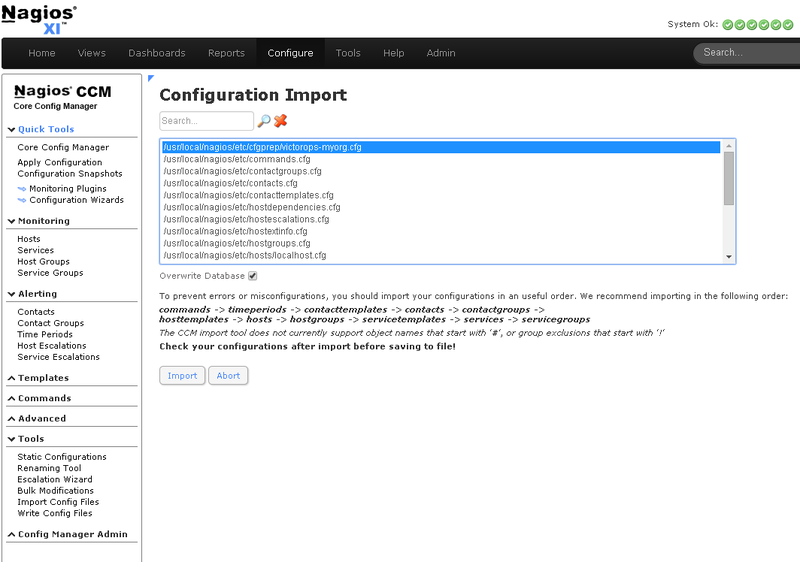 Fully install the VictorOps plugin package for Nagios/Icinga before proceeding with the following setup. 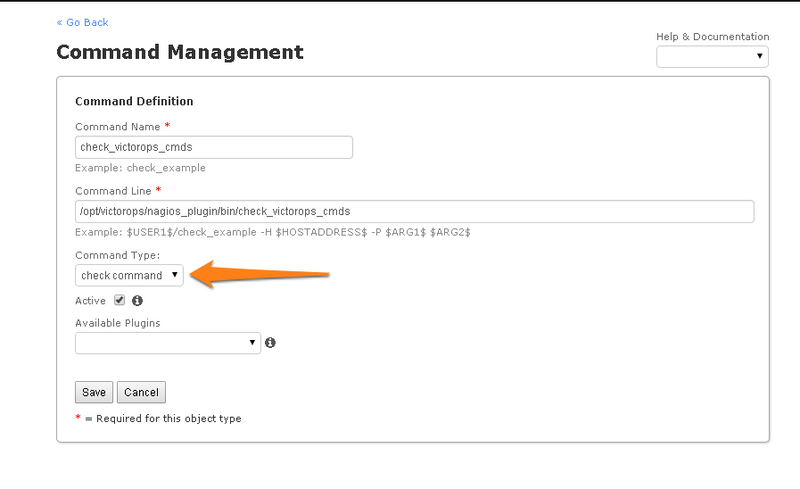 Sending alerts to VO is done via a shell script that requires the Nagios/Icinga environment macros. 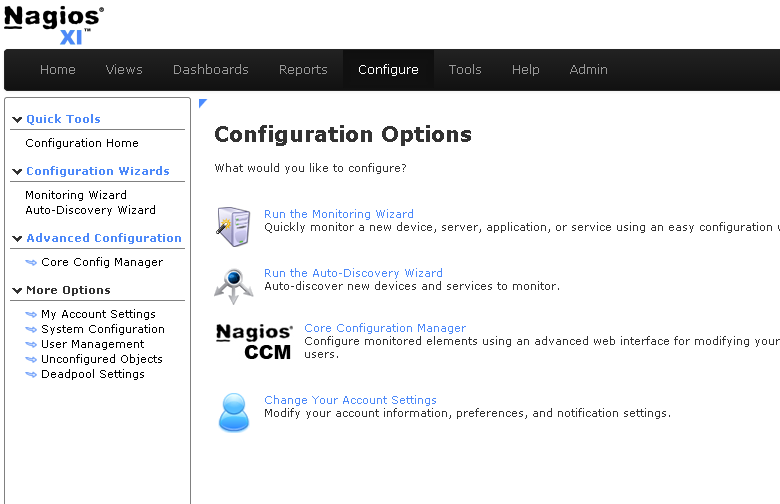 To enable this Nagios functionality, find the enable_environment_macros directive in /etc/nagios/nagios.cfg (actual path may vary) and make sure it is set to “1”. If this directive does not exist, add it to the config file. 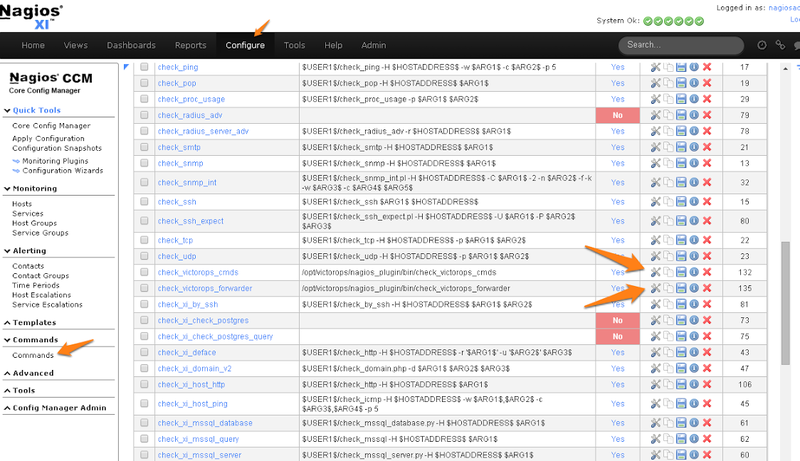 You should now be able to enable active checks on the “VictorOps Command Poll” service through the Nagios XI interface. If you are experiencing the error Duplicate definition found for contact ‘VictorOps_Contact_Settings’ then remove the line cfg_file=/usr/local/nagios/etc/victorops.cfg from nagios.cfg.